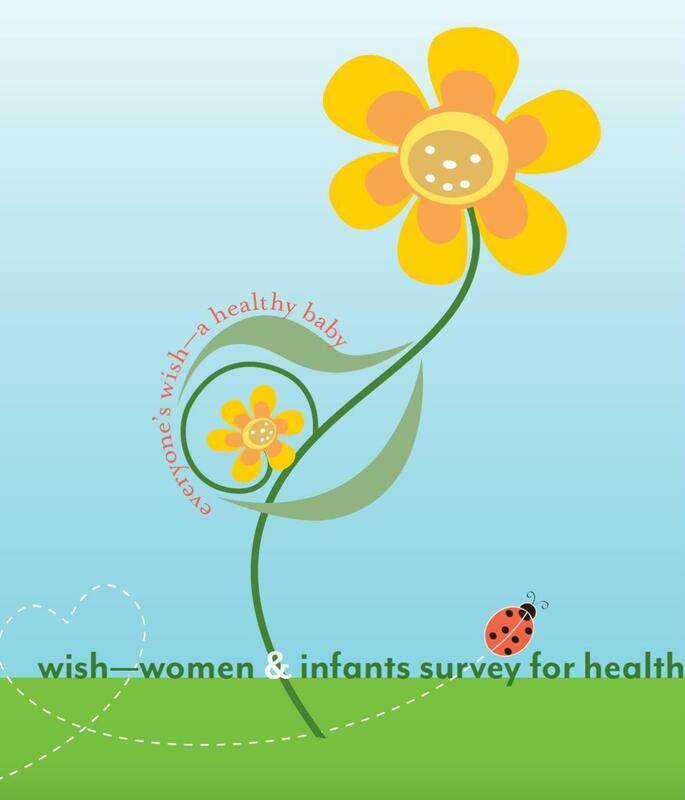 Thank you for your interest in the Healthy Start Coalition of Brevard. Healthy Start Coalition of Brevard currently has two career opportunities available. Please click on the job title to view the job descriptions. Community Connect’s mission is to link families to home visiting and axillary services through a collaborative, simplified approach. The Community Program Specialist will provide initial intakes via telephone and telephone case management services to pregnant women and families with young children. This position requires strong telephone communication skills, basic knowledge of Medicaid, pregnancy issues and home visiting. The Community Program Specialist will report to the Community Connect Supervisor. At least three years of professional experience in social services, health care or related field; At least an AA degree; Professional appearance and demeanor; Reliable transportation, valid driver’s license, good driving record and automobile insurance; Proficiency in computer applications; Detailed orientated, quick learner, self-motivated, and deadline oriented; Experience working with diverse communities, organizations and agencies; Preferred: Bi-Lingual, Nonprofit experience, BS/BA Degree. The Controller will be responsible for completing tasks and responsibilities related to the fiscal and human resource management of the organization. Job functions include all accounting and finance functions but are not limited to accounts payable, accounts receivable, journal entries, general ledger account and bank reconciliations, invoicing, capital asset inventory, human resources, purchasing bids for goods and professional services. The Controller will report to the Executive Director. This is an exempt position. Maintenance of accounts payable and accounts receivables systems in accordance with generally accepted accounting principles and in compliance with the Agency’s Financial Procedures: preparation of check vouchers, EFT transactions, accounting coding, verification of invoices, data entry into accounting system, journal entries. Maintenance of all accounting records in Peachtree for Nonprofits or any new software system designated by the Finance Committee or Board of Directors. Processing of all invoices from service contractors which includes ensuring compliance with contract requirements and conducting a quarterly analysis of expenditures to monitor utilization of funding. Preparation of Agency annual budgets, cost allocation plans, monthly financial statements, and budget amendments as required. Preparation of quarterly analysis of budgets for review, including any recommendations to ensure full and appropriate utilization of funds. Preparation activities for the Agency’s annual audit; and preparation for audits conducted by regulatory and/or funding agencies for those portions related to financial and human resource requirements. Oversees all purchasing and procuring all estimates/bids to include capitol asset acquisitions, insurances, and professional services, i.e. annual audit in accordance with Florida Statues and the Agency’s Financial Procedures. Maintains inventory of the Agency’s capital assets and supplies, petty cash fund and Agency credit cards and credit card receipts in compliance with Agency’s Financial Procedures. Annual review of the Agency’s Personnel and Financial Policy Manuals and submit recommendations for revisions. Update manuals as directed. Maintains the Bonnie Schuster Memorial Fund (BSMF) and Volunteer/Inkind Services data bases. Reconcile the BSMF expenses with the data base. Responsible for human resources to include: job postings, application review/references, new employee orientation, timesheets, personal activity reports (PAR forms), review/maintain sick/vacation logs, travel vouchers, health insurance policies/staff benefit package, employee training on human resource, and financial policies and procedures as needed. Staff support to designated financial and personnel committees for the organization; attends Board of Directors Meetings. Conducts quarterly reviews of the following designated administrative functions to ensure compliance with Agency policy, position responsibilities, and funder requirements: accounting system, human resources, purchasing, volunteer hours, agency inventory. Prepare a report that includes an analysis of the review and any recommendations. Prepares all IRS Form 941 Employers' Quarterly Federal Tax Returns, UCT-6, Form 1099 for Contractors and reports as required. Oversees upkeep and maintenance of Coalition facility. Assisting with reporting requirements and other duties as directed. The person filling this position should possess a high level of computer literacy and have the ability to work alone with minimal supervision. This requires setting self-motivation goals to accomplish assigned tasks. High level of understanding and experience with accounting principles, software and OMB circulars associated with non-profits. Ability to establish and maintain effective working relationship with Coalition membership, staff and contractors. Ability to communicate clearly and concisely, orally and written. Bachelor’s degree in business or accounting/finance with at least three years’ experience of progressive accounting and human resources experience. Must be proficient in Peachtree software. Proficiency at written and verbal communication with ability to manage multiple tasks. Preferred: non-profit experience as well as state and federal government experience.